I've always wanted to become an artist. For as long as I can remember I loved to draw and paint and I didn't think for a second about what others thought of my work. I was a kid then. Unfortunately, as I got older due to life circumstances that did not happen and I studies in other areas. Last year I decided to get back to drawing and painting and have been very timid about it so I've been looking for ways to challenge myself. 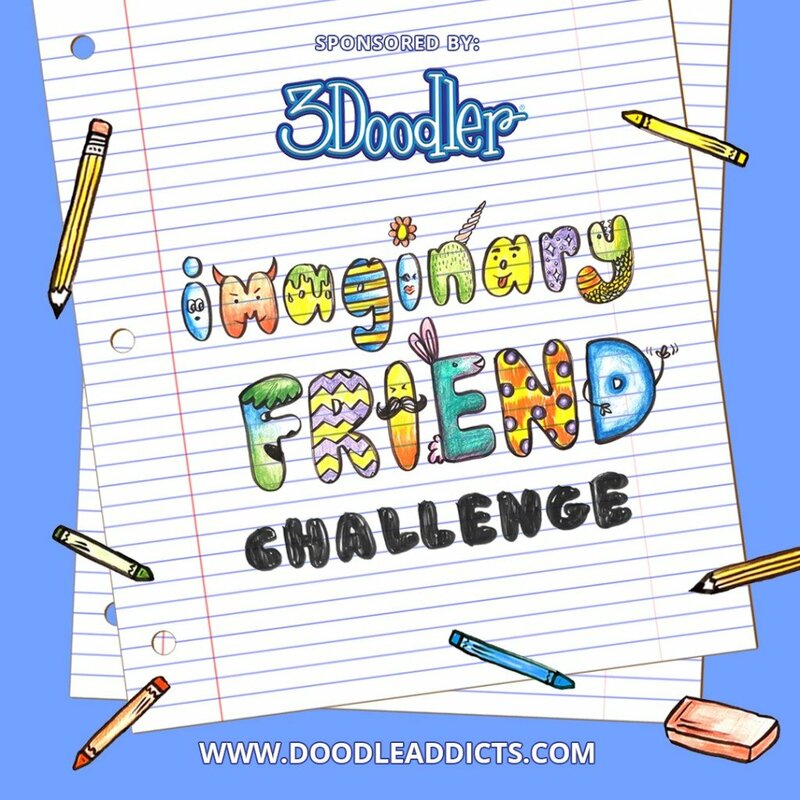 Doodle addicts looks like a fun way to do so. I specialize in colored pencil, illustration, mixed media, pencil drawing. dream one in 21 days of dreams project I have embarked on. Woman in blue skirt. I was feeling less than content when I did this drawing. However, the subject took my mind to a place I was yearning for. A doodle I did on a job where I felt like I was being pushed into a corner.